There is a wide variety of carts to use for your food business that will undoubtedly make transportation and storage easier in any establishment. Geneva has an outstanding number of items to choose from, ranging in sizes, shapes, styles, and purpose. Geneva has a great selection of tables and stands, perfectly suited for your establishment needs. Podium, maitre d’ stands, and room-service tables… Geneva has exactly what you’re looking for. 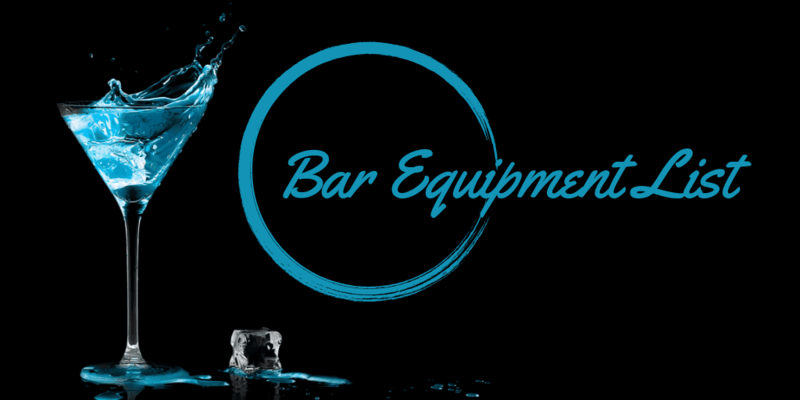 Portable bars and portable back bars are essential when running a catering business or an events gig. 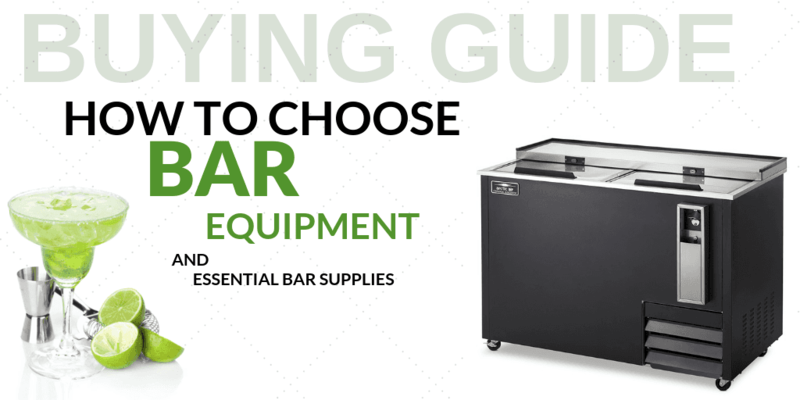 Geneva has a fine selection of portable bars and back bars to mix and serve beverages, and to serve all of your other important bartending needs. Shop Geneva display supplies, choose your favorite pieces, and watch your business soar. With Geneva’s wide selection of display supplies including various bins, mirrors, risers, and accents, you can be sure to find the perfect piece of equipment to display your layouts and options at all events. For the best in food service furnishings, look no further than Geneva restaurant supplies. CKitchen is proud to be an authorized dealer for this trusted Wisconsin-based brand. With most products made in the U.S., and a wide range of useful food service supplies, these items from Geneva will help you outfit your establishment with the essentials for top-notch service. Give your customers a great dining experience and make things easier for your employees by shopping for Geneva food service products and equipment at CKitchen. With our guaranteed low prices and free shipping on all orders, you’ll get the best deal by shopping on our site. Geneva kitchen supplies and restaurant furnishings can help you create a better experience for your customers. Some of their most popular items are food and beverage carts that allow for mobile serving in a variety of settings. These carts are useful for tableside preparation, cafeterias, institutional settings and other food service establishment. You’ll also find hostess podiums, portable bars and a variety of display bins and accessories which can be used for restaurant dining rooms or catering businesses. Each product is designed with efficiency and style in mind. They look attractive while also helping your employees get the job done in a timely manner. If you’re concerned about finding restaurant supplies that blend in with your establishment’s aesthetic, you’ll appreciate the streamlined designs used in Geneva products. These items are made to be incredibly sleek and durable. In addition to holding up well for years, these customer-facing products will never go out of style. Stock up on high-quality, durable and stylish Geneva restaurant supplies and equipment at CKitchen today to find great deals on must-haves for your business. I was honestly just looking for something to get me by, but this portable bar is well worth every penny. great little accessory and much easier to use and clean than i had originally thought. pleasantly surprised! Purchased this for a customer who was very pleased when he saw it. Loved the easy set up and the general appearance of it. Hope to be back for more! Added this to our catering supplies just a couple of weeks ago, and have already gotten so many compliments on it! Attracts attention just like we wanted ;) Thanks!